Following its 44-percent third quarter operating profit increase, NetEnt expanded further into Bitcoin gambling through its new partner, SoftSwiss. The Swedish company and pioneer in high-quality iGaming software solutions is bringing its popular line of online games to the gaming library of the SoftSwiss-powered Bitcoin casinos. NetEnt, which continues its impressive run this year, is bringing more than 200 games, including the selection of branded games and widely known video slots like Starburst and Gonzo’s Quest. With the partnership, the Bitcoin casinos having the NetEnt slots onboard can expect an increase in their customer base, specifically in Northern and Western Europe, where the Swedish-developed games already receive a huge following. The addition of NetEnt as one of the game suppliers working with SoftSwiss widens the Bitcoin casino software providers’ list of games developed by renowned brands like Microgaming, Amatic, Betsoft, Ezugi, and Endorphina. SoftSwiss, which boasts a reputable status in the iGaming industry, assumes the official B2B and B2C reseller of the gaming solutions produced by NetEnt. 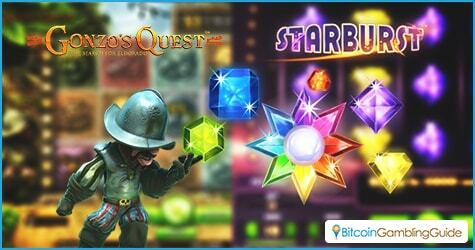 This served as the green light for the Bitcoin casinos on the SoftSwiss platform, namely BitStarz, 7BitCasino, Princess Star, and LimoPlay Casino to name a few, to offer the highly celebrated and played NetEnt games. 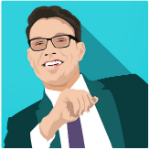 As the two leaders in online gaming combine their expertise and technologies, Bitcoin gambling enthusiasts are in for a great ride, as expressed by SoftSwiss CEO Ivan Montik. With the NetEnt games added to the collection of SoftSwiss’ own gaming content and those of other game providers, the Bitcoin software provider now offers close to 1,000 games—a large share of which are Bitcoin slots—playable through its Bitcoin payment processor, Cubits. 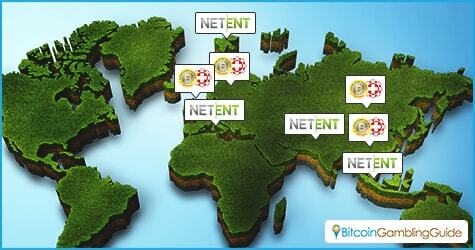 The NetEnt games, however, are only available in fiat currencies. Thus, Bitcoin casino players, who wish to experience the new games in the SoftSwiss casinos, should deposit real money via the several conventional payment methods supported on the site. Banking on its successful progress in the business, NetEnt is also poised to help the growth of Bitcoin in the Asian market. The presence of NetEnt in the SoftSwiss-powered Bitcoin casinos is the perfect development in the iGaming industry for all parties involved as online slots are becoming more popular in China, India, Malaysia, and Thailand. The NetEnt slots, in particular, boast high-quality graphics, distinct gameplay, and unparalleled entertainment, which easily make long-time and novice slot game bettors fancy wagering more. Clearly, Bitcoin gambling continues to gain ground in Asia, especially with the wider acceptance of Bitcoin and the increasing popularity of the Bitcoin casino market spearheaded by the likes of SoftSwiss.